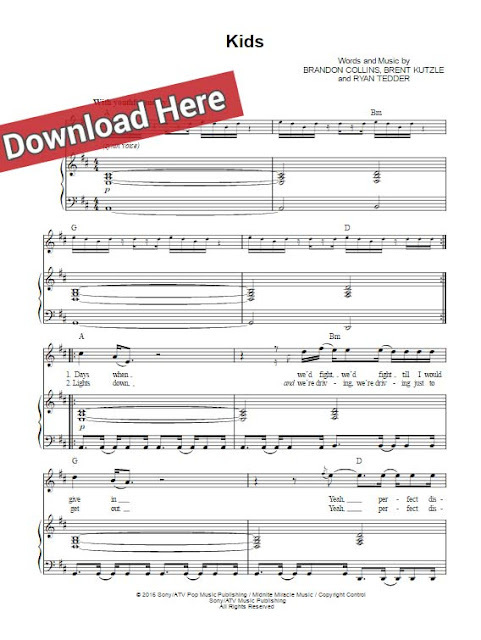 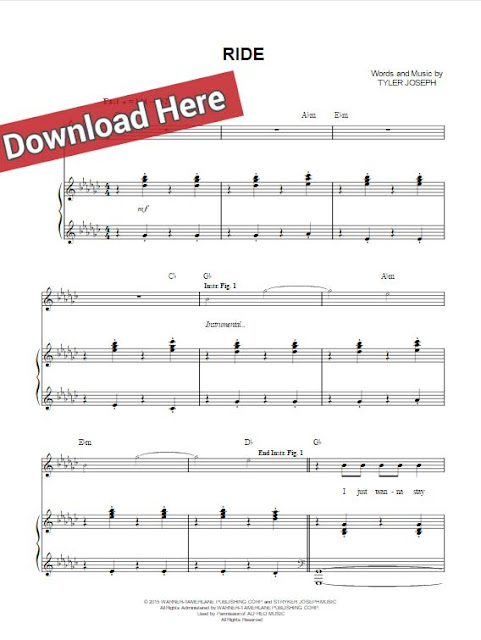 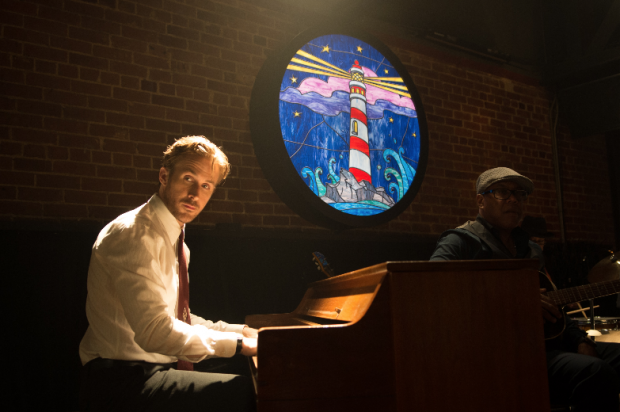 Presenting La La Land Engagement Party sheet music, chords, piano notes page. 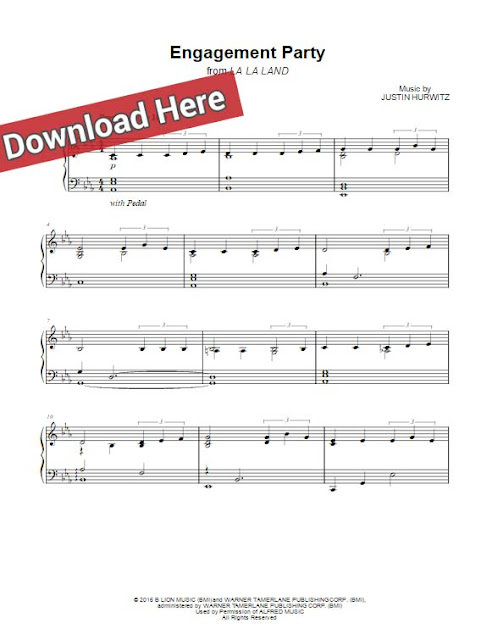 Learn to play this 2 page score in no time with these score and free video tutorial. 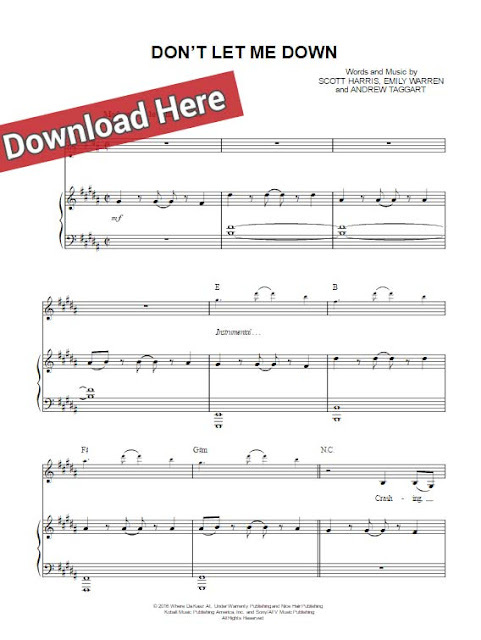 Learn to play this 2-page score composerd by several authors.